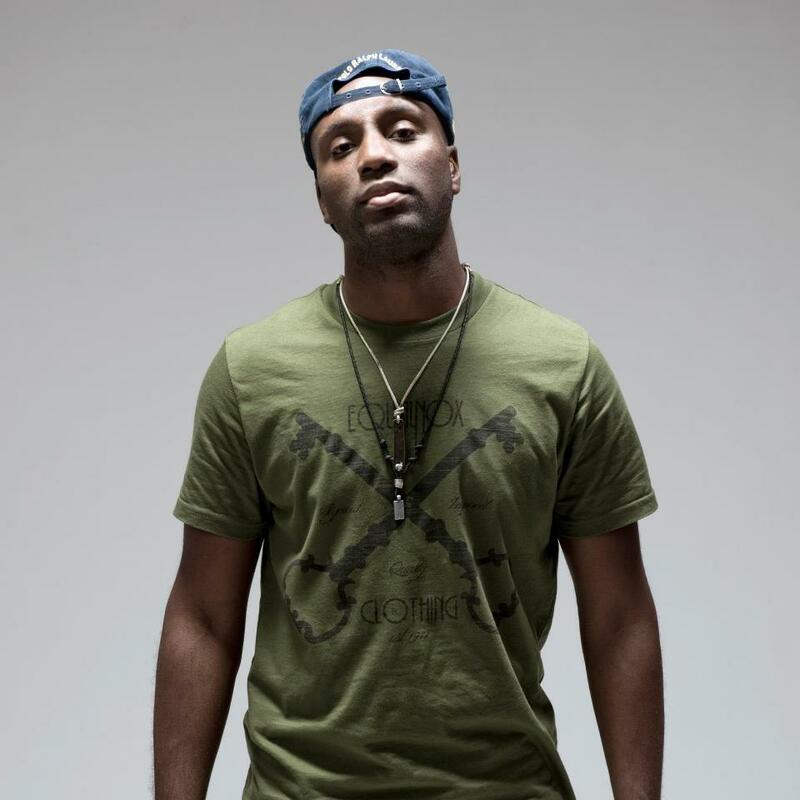 This month's Entrepreneur spotlight is with the creative Jordan Bell of "Equalnox Clothing Inc". 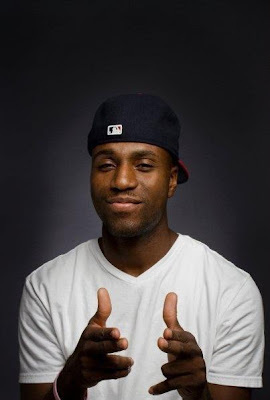 Quick Bio: A North Carolina native, 23 year old Jordan Bell has always had a talent in designing and creating. 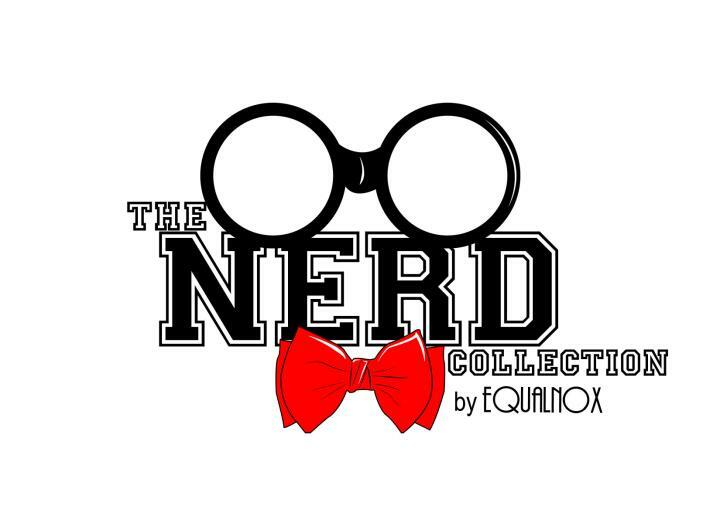 Influenced by old classic films and his love for art, at the age of 21, Jordan took his love and talent to the next level and founded Equalnox Clothing along with Co-Founder Chris Harrison. 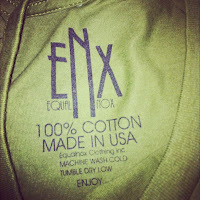 Now 2 years later, the Equalnox brand is growing each day as everyday people carry the Equalnox label in the streets. Jordan was so gracious to answer a couple of questions for me on how Equalnox came to be and I must say he kept it as real as it can get! You design t-shirts and tanks, how long have you been doing this? Is there anything else you do? 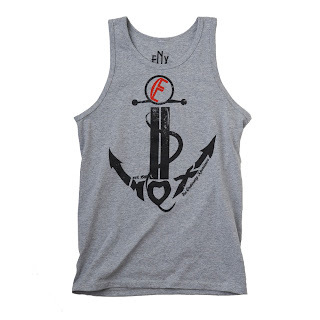 I have been designing clothes for a little over 3 years now. I am a free lance graphic designer as well. Equalnox is a unique name, how did you come up with that? Chris Harrison (co-founder) and I were walking one day. We both knew a group of producers that went by the name equinox and we liked the way it sounded, but we decided to put our own spin on it and we got Equalnox! What really is Equalnox and how did Equalnox come to be? 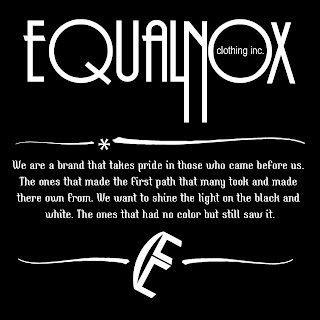 Equalnox is a brand that makes the day and night theme that the real word has and puts it in to clothing. We love vintage culture and street fashion so we mixed the two. Equalnox came to be by love and hard work. I guess by definition I am, but I think as people from America I am doing no more than anybody my age wants to do. I feel most people want to do what they love but get paid doing it. I just so happen to be able to do it. I am no different than anybody else with a dream. I have always been around hard working people! My parents work hard, my two older brothers work hard. 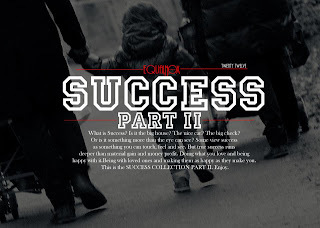 I really think its in my blood to want something and go get it! No, there is not one specific thing that motivates me. It could be a quote, painting or music. I find beauty in many things. Why did you decide to go into the textile & clothing industry and not another one? Well I have been drawing since I was 3, but I never knew how to showcase my work, while at the same time make a profit. 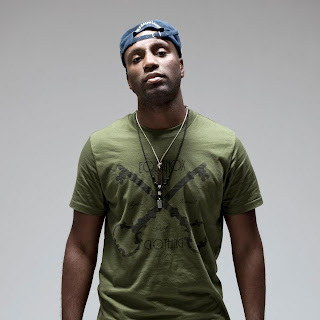 I have always been into clothing and fashion so it just came to me one day and clothing just made sense. Yeah, its hard being an independent brand. I feel like quitting every day, but when I think about how far we have come, I realize it is too far to quit now and I have too many people looking up to me. I keep friends and family in the back of my mind at all times so when times do get hard I don't stop. I think it's like when you love something or someone but when you are walking on that line of quitting, but you keep going. Co-founder, Chris Harrison and Designer, Jordan Adam have been there since the start and are as important as I am. 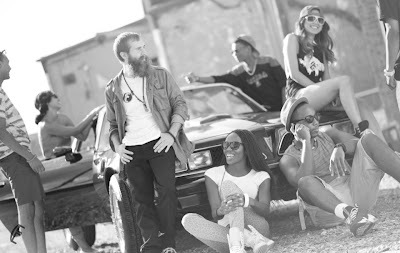 This brand would be nothing without them by my side. I wouldn't mess with time! 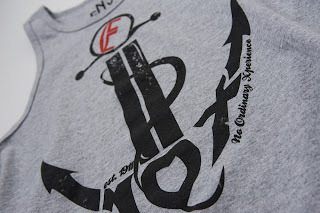 I feel that everything that has happen and didn't happen is what makes this brand and I love everything about it. I can't really give a straight answer to that. I wish I could, but everybody is different so every business is. The corn ball thing to say is to "work hard". I think it is cheesy to say, but it is so true. One of the main reasons people fail at something is because they only see the lime light of it, or the cool aspect of it. They shy away when they see the hard work that goes on behind the scenes. You gotta get dirty to look clean! Since you have already went through the steps of developing your business, your brand, and your online shop, what advice would you like give those who are just starting or desire to start? Make sure you really love what you are doing. At its core, clothing is art. You can't fake it. It has to be honest, it will show in your work! You have some really creative & fashionable items! Where can my readers go to get their own Equalnox shirt? Thanks! 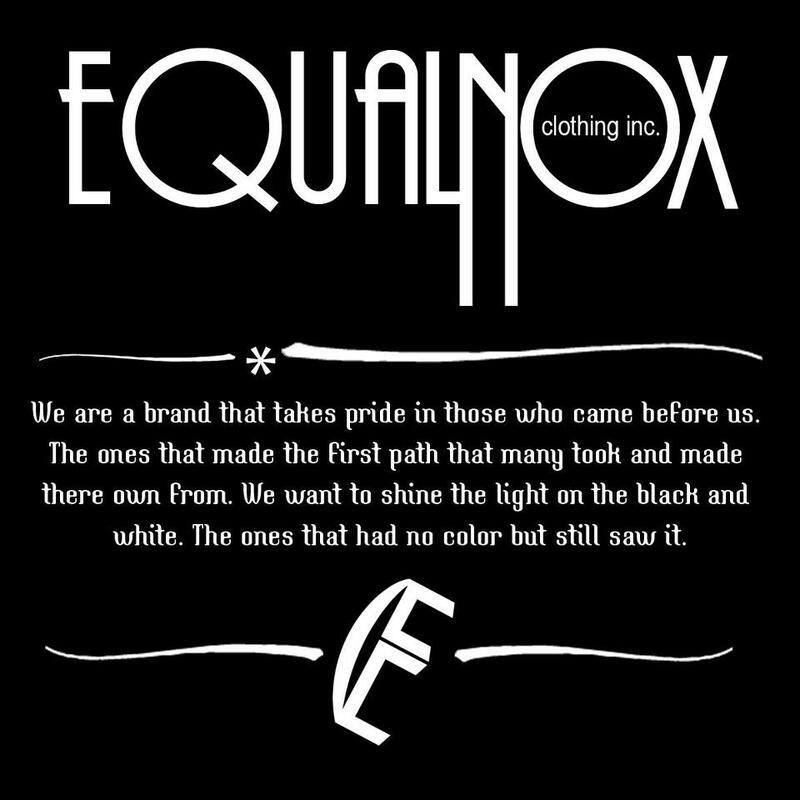 They can go to equalnoxclothing.com and we have some really dope spring items coming so make sure you and your amazing readers stay on the look out for that! Jordan, is there any last words you want to leave my readers and are there any plans in the near future for Equalnox besides the spring line? If they want to do something that they love, just do it. Forget the money, don't let that be the main motivator. Money comes and goes. Make sure your fuel is the passion for your craft. 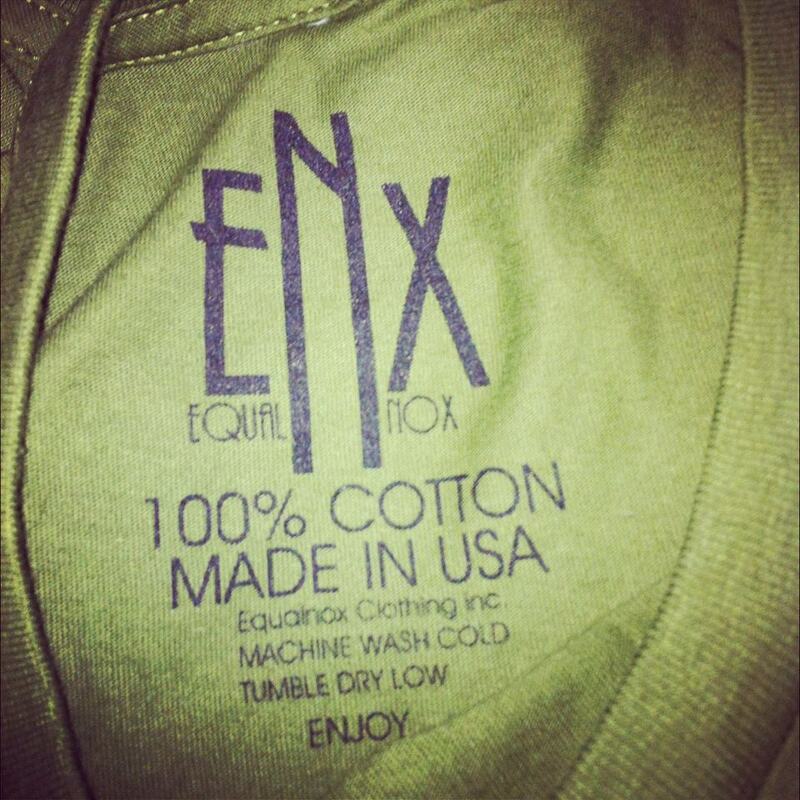 Equalnox hopes to release it's largest collection of clothing sometime this year. Stay tuned. 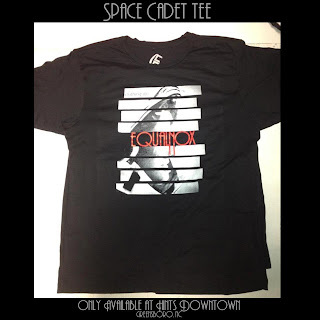 I am so glad I had the opportunity to pick Jordan's brain and find out more about +Equalnox Clothing. As he mentioned earlier. 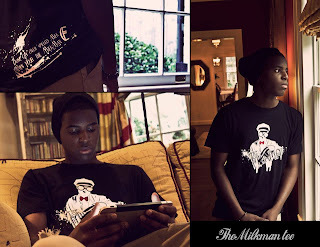 Jordan is also a freelance graphic designer and does an amazing job with logo designs. Make sure you keep him in mind for all your branding needs! So what did you all think? I would love to hear from you. Feel free to leave a comment.